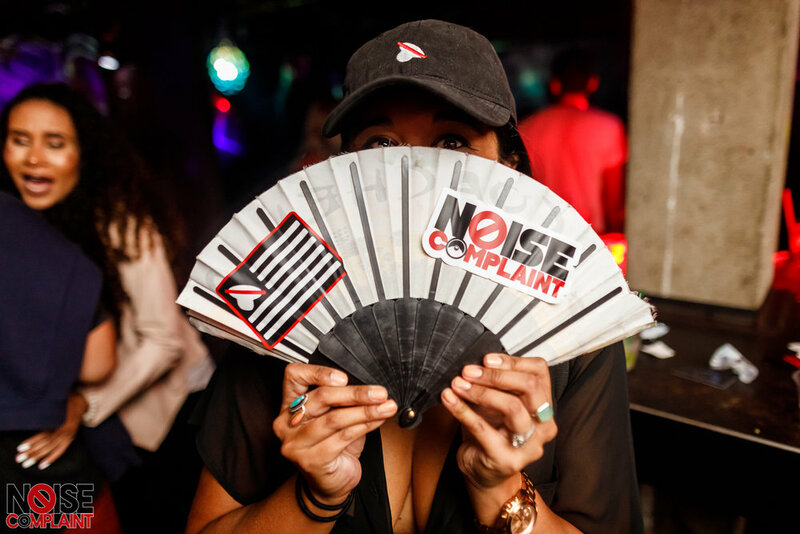 Noise Complaint is taking it back to its roots, bringing the people quality, dancefloor focused house and techno. We're more than just a party, we're a movement. Join us 2nd Fridays at Kremwerk and become part of the family.